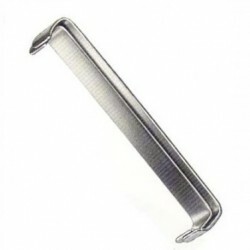 - High Quality German made German Retractor Standard, Sharp, 16cm. 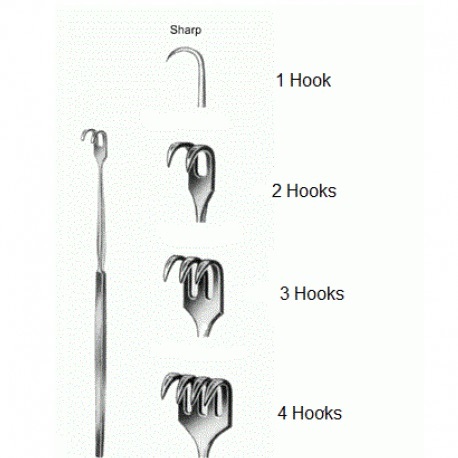 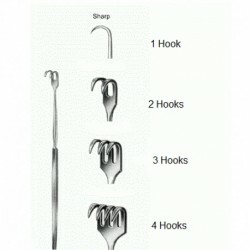 - available in 1, 2, 3 or 4 hooks. 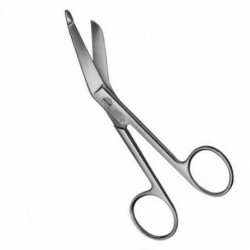 Standard Warranty covered by manufacturer against any manufacturing defect.